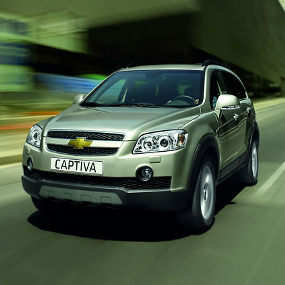 Chevrolet Captiva Limited Edition a.k.a Captiva Prime reported to come in Indonesia and would be announced at the date of Chevrolet Cruze launching on 15 March 2010. The launching place of Chevrolet Cruze would at Senayan City Jakarta. The price of Chevrolet Captiva Prime would about 338 million rupiah and Chevrolet Cruze price would about 309 million rupiah.